The car launch blitz for 2016 is just about to begin. If you’re in the market for a new car in the next couple of months, you have to read this. The Skoda Superb luxury saloon gave the Auto Expo 2016 a miss, but this car will be the first high profile launch after the motor show. 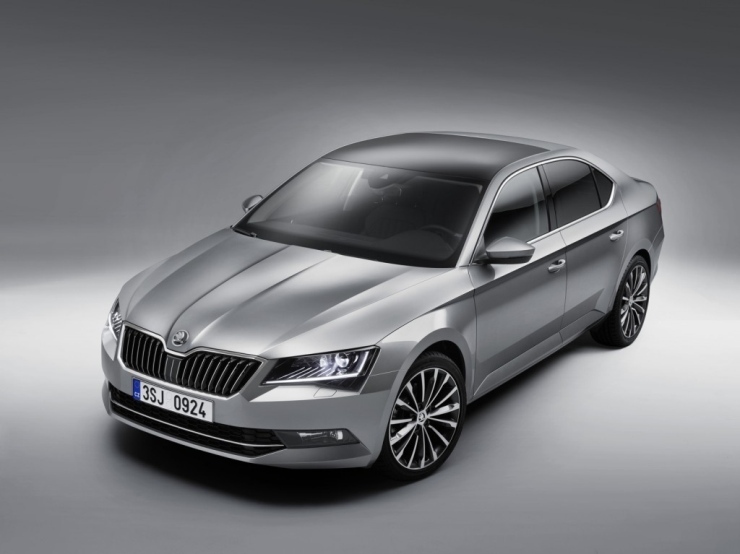 On 23rd February, Skoda will launch the luxury saloon, as a replacement to the older model that was the best seller in its segment. 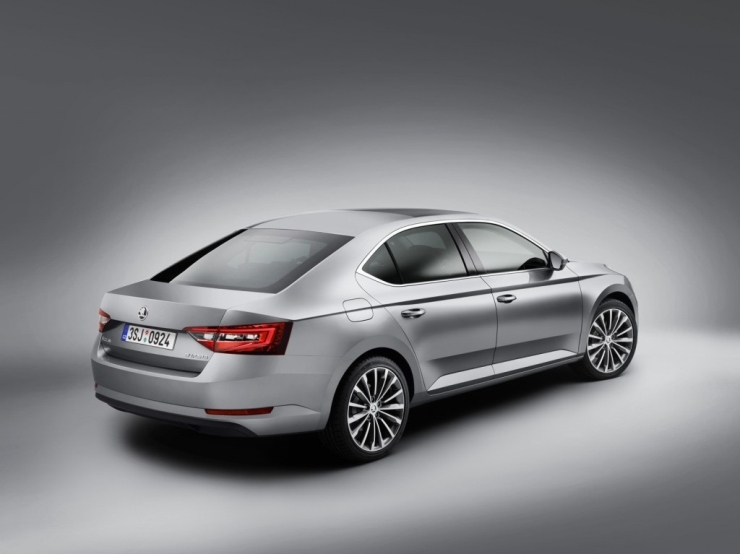 The new Superb is based on the MQB platform, and will be assembled at Skoda’s Aurangabad factory through the CKD (completely knocked down) kit route. The new Superb is likely feature an all-turbo petrol (1.8 TSI) and diesel (2.0 TDI) engine layout. DSG twin clutch automatic gearboxes will be standard on both engines. 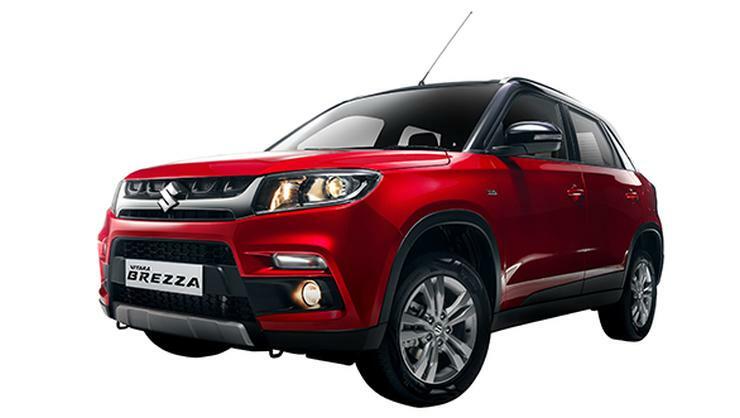 Maruti unveiled the Vitara Brezza to the world, at the Auto Expo. Dealers have already begun taking “unofficial” bookings of the car, which is expected to be launched sometime by the end of March. 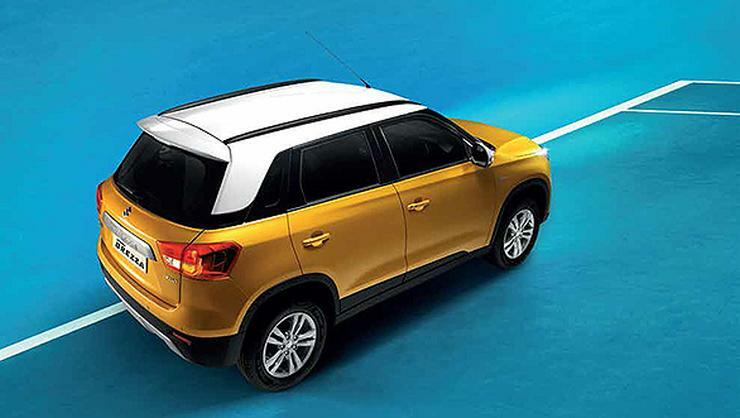 The Vitara Brezza will start off as a diesel-only car, with the 1.3 liter Fiat Multijet turbo diesel motor powering it. In due course of time, a petrol engine could be offered. Designed and developed completely in India, the Brezza will have a localization level of 98 %. What this means is, the sub-4 meter compact SUV could be very competitively priced. Notably, Maruti has just dropped prices of the S-Cross. Tata Motors will soon rename the Zica hatchback, and the launch is expected to happen in a few weeks from now. The car is launch ready as far as production at the Sanand factory is concerned, and will be sold with 1.2 liter-4 cylinder petrol and 1.05 liter-3 cylinder turbo diesel engine options. 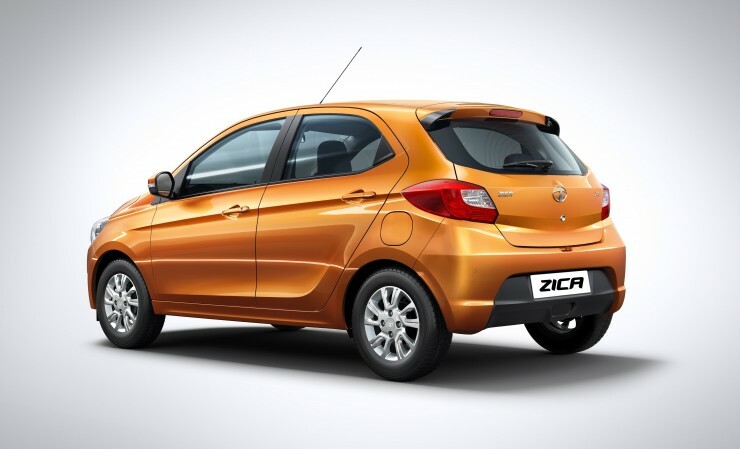 The Zica is intended to replace the Indica, and a lot is riding on this hatchback. It’ll sit below the Bolt in terms of price and positioning. The car is expected to rival the Maruti WagonR and the Celerio in terms of positioning. 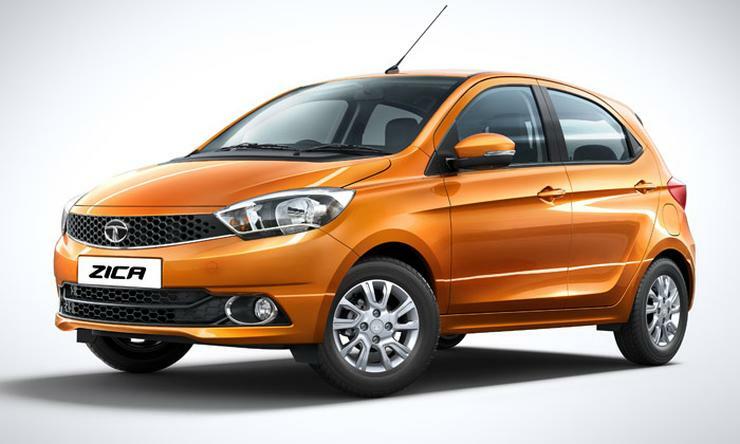 Soon after the Zica, Tata will launch a compact sedan version based on it. 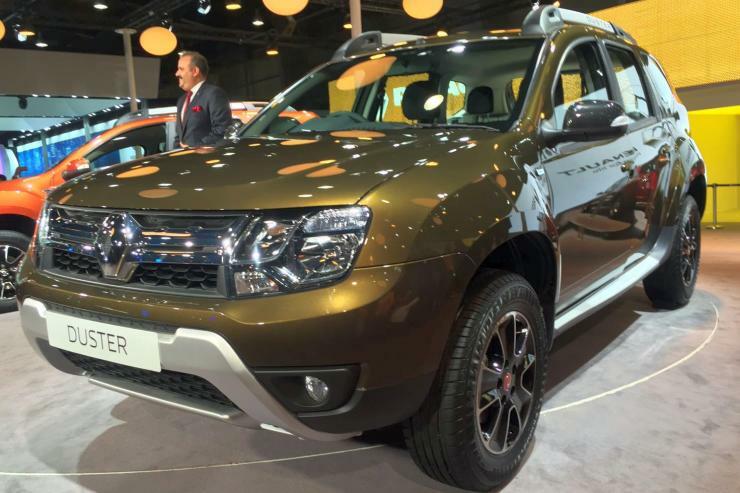 The facelifted Renault Duster was showcased at the Auto Expo, and the French automaker will launch this compact SUV in March. The big story around the Duster Facelift is the addition of the AMT option on the 110 PS diesel powered version, which will now make 108 Bhp-248 Nm. This 6 speed AMT will give diesel-automatic SUV buyers more choice. 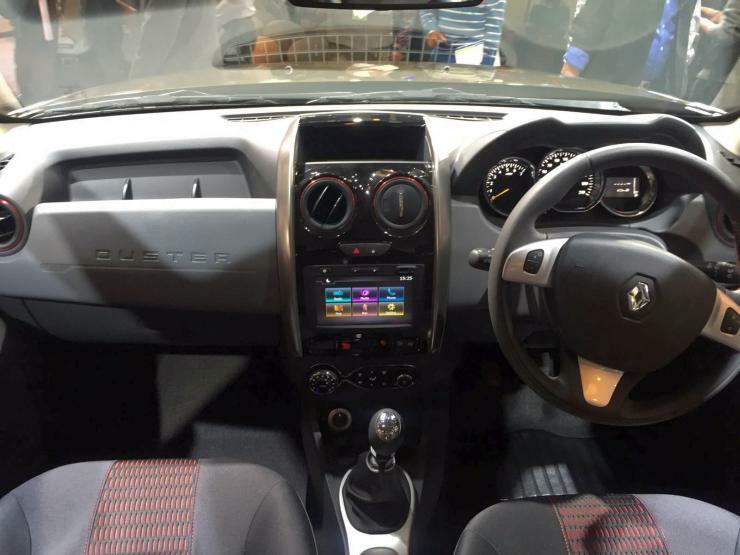 This change apart, the Duster Facelift gets minor stylistic tweaks, both on the outside and inside. The 1.6 liter petrol and 1.5 liter K9K turbo diesel (in 2 states of tune) engine will be retained. 5 and 6 speed manual gearboxes will be offered too. 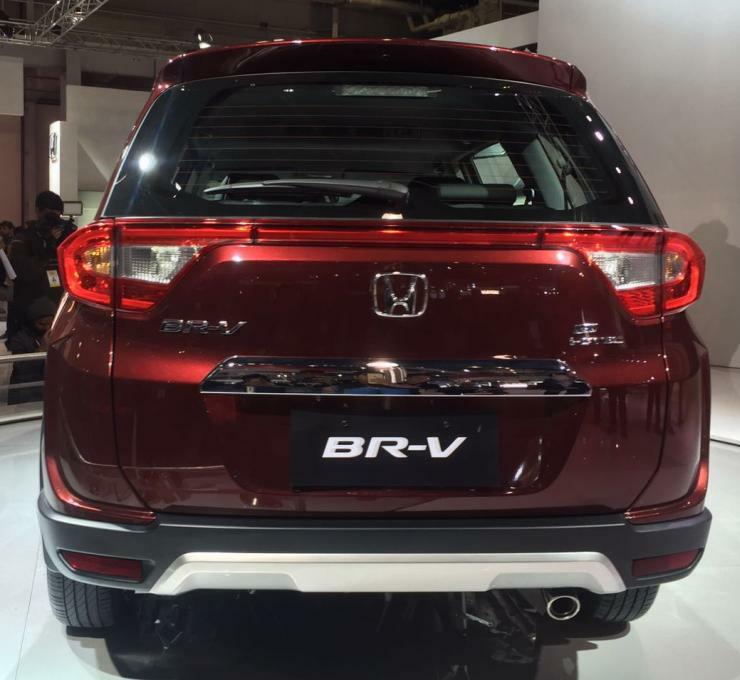 Honda’s big launch of the year is the BR-V compact SUV, which is based on the Brio platform. The BR-V looks similar to the Mobilio, but gets added ground clearance and more butch looks. It shares engines and gearboxes with the Mobilio, which means that the 1.5 liter i-VTEC petrol and i-DTEC turbo diesels will be standard fare. 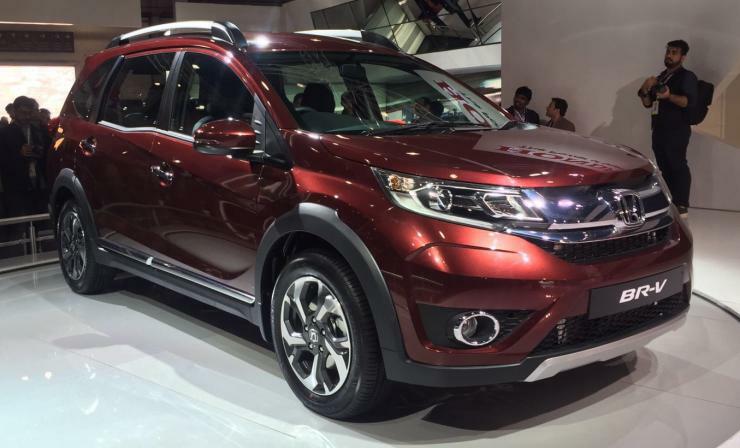 The Compact SUV that’s sold in South East Asia gets 5 and 7 seat options. The one sold in India is expected to get 7 seats. The BR-V measures 4.4 meters in length, and is in fact the longest SUV in its segment, beating both the Hyundai Creta and the Renault Duster.